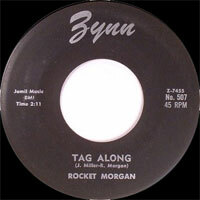 Chanteur Rock 'n' Roll US né Rodderick C. Morgan, Rocket Morgan a enregistré chez Zynn Records de Crowley (Louisiane). 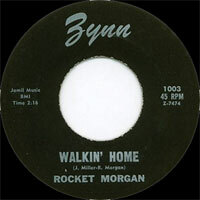 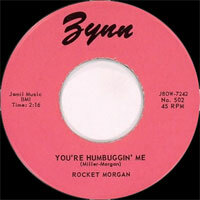 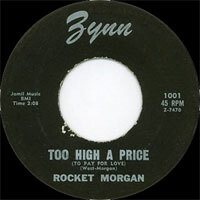 US Rock 'n' Roll singer born Rodderick C. Morgan, Rocket Morgan recorded at Zynn Records of Crowley (Louisiana). 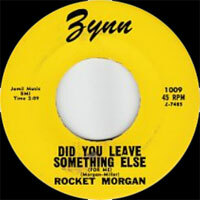 1960 SP ZYNN 1009 (US) Did You Leave Something Else (For Me) / Why Can't It Be Another Lie?